When it comes to telling others about your book, every author has to be proactive. I'm not encouraging you to use messages like “buy my book” which do not work. Instead your active steps should highlight the benefits of your book and what readers will gain from it. 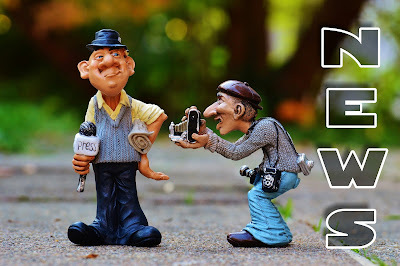 One area of the best ways to increase your active presence is to make an online press room. Increasingly the media are using tools like Google to find sources for interviews. 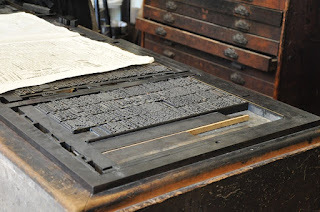 One of the best tools to increase your visibility with the media is to create an online press room for your book. For some time, I've had this tool in my plans and finally built it for my book, Billy Graham, A Biography of America's Greatest Evangelist. On November 7th, Mr. Graham will turn 98 years old. I encourage you to follow this link and check out my online press room which is full of information. What does an online press room include? I hope you will check out my online press room and notice each of these resources. Because I've launched my press room, I hope different people in the media will begin to use this resource. As the author, you have to be doing interviews to have media samples for your book. Often authors forget to ask for a copy of the interview or download it from the journalist after the interview. You need this material for your online press room and to show the media that you are regularly being interviewed about your book. 1. Every day the media is actively searching for authors to interview. Are you visible and easy to find? 3. An online press room shows your understanding of the needs of the media and that you are eager to help them—and in this process help yourself. Proactive authors have built an online press room and gathered the essential documents where a journalist can connect with the author and write a story or schedule their own broadcast interview. According to PR and marketing expert Rusty Shelton increasingly media are using these online press rooms to reach out to authors and schedule interviews. Your first step as an author is awareness that you need one. Next gather the materials for such an effort or create them such as writing your own press release or a list of suggested questions. Finally build your site and begin promoting it through social media to others. Do you have an online press room? Has it helped you gain increased opportunities to promote your book or schedule interviews with the media? If so, let me know in the comments below. Proactive authors are always looking for the next opportunity. Literary agents and editors are attracted to these types of active authors. 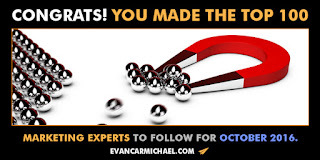 Once again, I made the list of the Top 100 Marketing Experts to follow on Twitter from Evan Carmichael. He creates this list from different variables such as retweets and more. I'm honored to be #61 on this list. Hope you will check it out. W. Terry Whalin is an acquisitions editor at Morgan James Publishing. He has written over 60 books including Jumpstart Your Publishing Dreams and for more than 50 publications. You can follow Terry on Twitter and he lives in Colorado. Terry, thanks for sharing the need for an author/writer online press room. You never know who will happen upon your site. It's always better to be prepared!